Hey ladies! I am back to blogging after a little break and I am so exciting to start sharing all of my fall outfits with you all! I think this is the first year that I can remember actually being excited for fall. Cool nights, Halloween, pumpkin everything, corn mazes, and the changing leaves are just a few of my favorite things. I love living in Utah because every season is so distinct, fall definitely feels like fall and I love all the gorgeous trees this time of year. And fall fashion. Don't even get me started on it. Plaid, burgundy, leather, booties, sweaters...heaven I tell you! Now that I've gotten you excited about fall, I am also excited to share a giveaway from Modern 85! Modern 85 is a shop two cute moms started; they make skirts, head wraps, and they also have jewelry. They have an instagram that you can follow here and if you want something custom made you can email them at moderneightyfive@gmail.com. 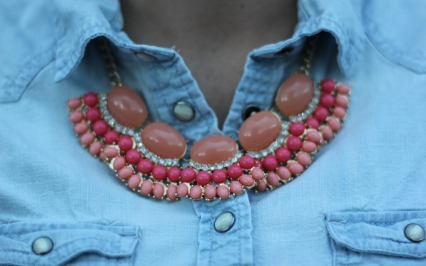 Modern 85 is giving away the coral fan fringe necklace that I'm wearing today!! 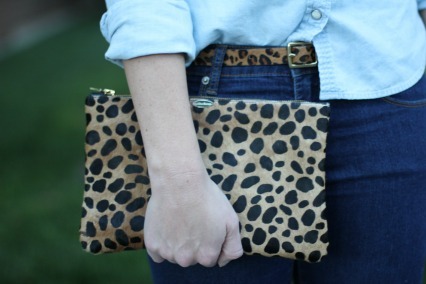 I think this color combo is super cute and would go perfectly with fall colors like oatmeal or hunter green. Make sure you enter the rafflecoptor below to win. The winner will be announced in one week! Don't forget to also enter the Groopdealz Birthday giveaway here! I love the coral. I would pair it with a white tee and some skinny jeans. NC has very distinct weather seasons as well..but the good ones (fall and spring) last for maybe a week! I want more fall...more fall!! 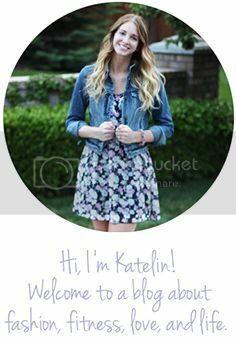 This outfit is so ridiculously cute...and I have it all in my closet, so I can recreate it..yay! Thanks for the inspiration. Black sweater and skinny jeans! I would pair this necklace with some plain T's, skinny jeans, and boots this fall! 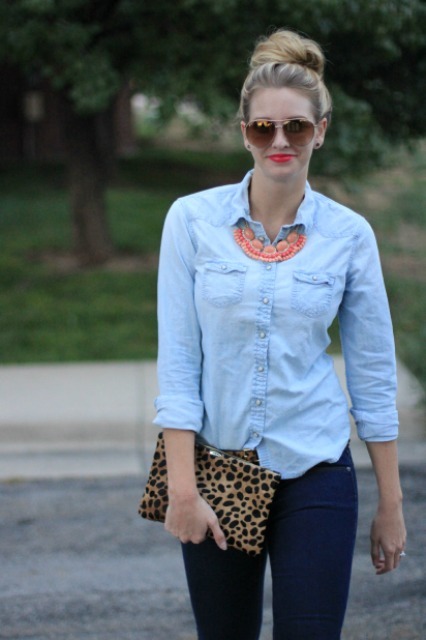 love the chambray shirt look. i'd probably do the same! Love your entire outfit! I think I would pair the necklace with a soft grey tee with leather pocket I recently purchased from Forever21 and maybe skinny jeans. Your purse:):) I love it! And this outfit is so cute! You look so pretty!! I would pair this necklace with a basic/solid colored maxi to make the necklace pop out. It's so pretty! LOVE this simple and fun outfit!! The yellow shoes and red lip make the outfit. LOVE it. I have a cream colored dress that I think the coral will look fantastic with! Love your look! I think it'd be great with black top! I'd pair it with a white or black tee so it dresses it up & stands out. I LOVE that necklace, I'd love to win. Traci curly2880 at yahoo dot com. I love this necklace!! I would pair it with my skinny jeans and favorite J. Crew chambray shirt! A cobalt blue blouse I just got would really make that necklace pop! Thanks for having the giveaway! I have a turquoise dress that would be perfect with this necklace! Thanks for hosting a lovely giveaway. I have one too going on now! Love the look and the necklace. I have a great pink sheath dress that would be amazing with it. I also think it would be great with blouse and skinny pants for work. Also great casual with tee, jeans, and booties!